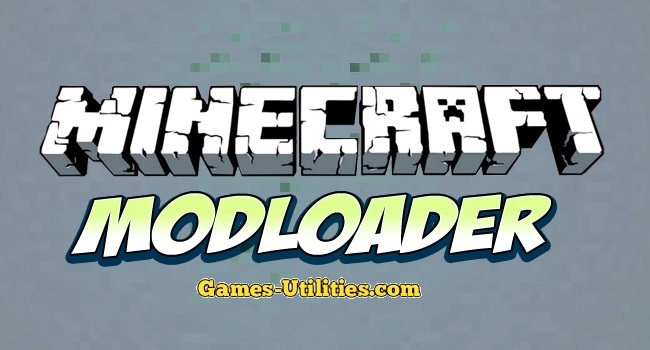 Risugami ModLoader is a modification manager for Minecraft which lets you easily install mods by other developers. Another version is up to release. Most importantly for the fans who were waiting for it.. ModLoader prevents the conflicts that other addons create such as. Rendering, GUI, recipes and smeltables. This allows you to have multiple mods installed without need of worrying about compatibility and mismatch. Latest version of Modloader will be available right after its released.